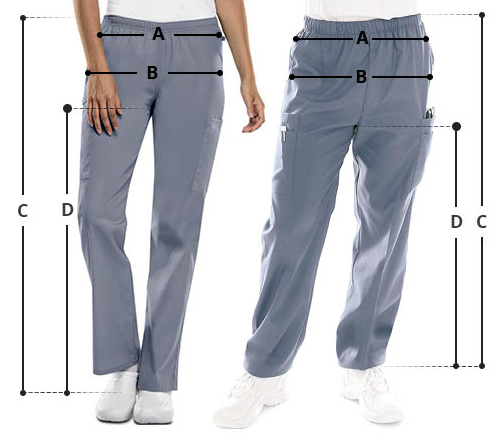 Looking for long length pants that fit well? Here’s a solution! 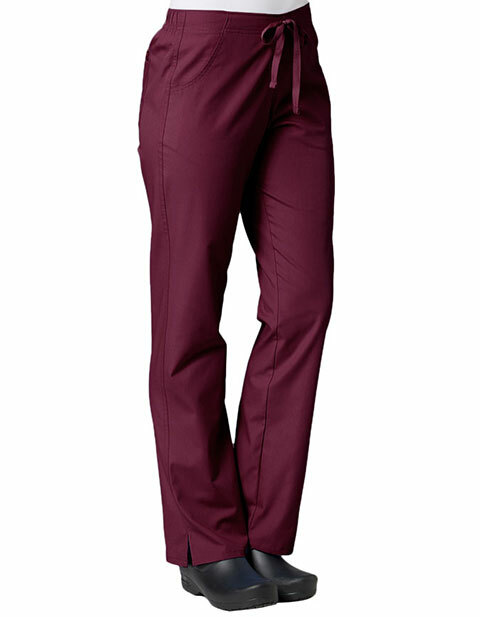 Maevn Red Panda women's straight leg tall pants are crafted to give a tailored fit with unmatched performance. Featuring a half-elastic waistband with dyed-to-match drawstring for a tailored fit while the two front slash pockets and one back patch pocket ensure organized storage of all your medical essentials and valuables.